Bozeman, Montana – SCHLAUCH UHLMANN PLATINUM PROPERTIES has been generating quarterly and annual market reports since 2012. Data is compiled by painstakingly searching and sorting through information available on MLS. We do not simply click a few search buttons and pass along MLS driven stats and graphs. 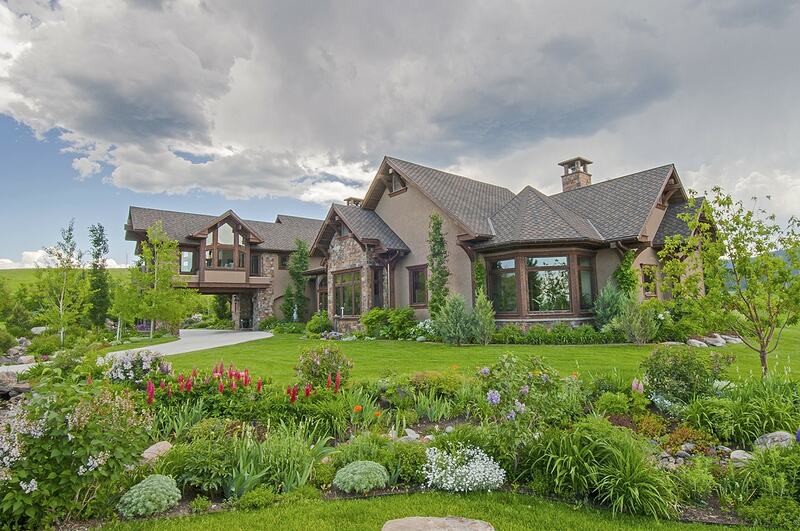 Instead, we gather information on listings, pending sales, and closed transactions in the high-end market area that comprises Bozeman City limits and Greater Bozeman. We analyze the information, break it down by areas, compare the figures to the last quarter and how the current year stacks up to the same time frame in the previous year. You need information to understand the market, and we need to base our advice to you on market facts and figures. Our business is all about YOU, whether you are a Buyer or Seller. Here, then, is the 2nd Quarter results for 2017. Download the FULL Bozeman Real Estate Market Report HERE. Or view FlipBook Below.